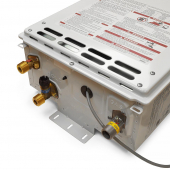 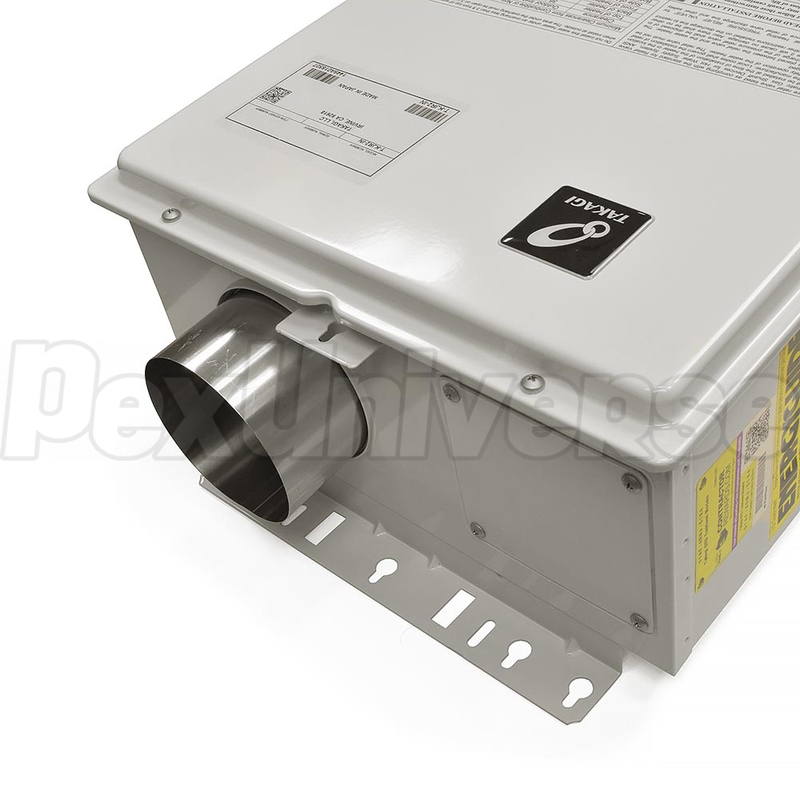 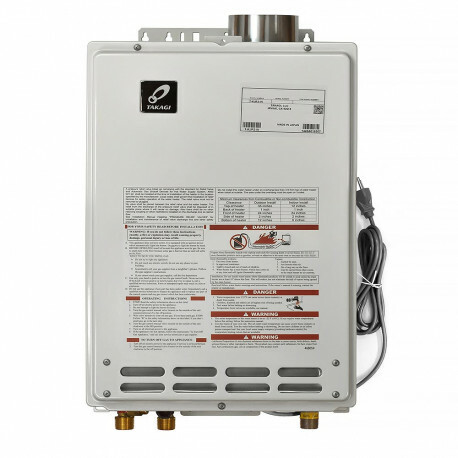 Takagi T-KJr2-IN-NG Tankless Water Heater is the smallest water heater in the Takagi tankless line with gas inputs up to 140,000 BTU per hour and an energy factor of 0.81-0.83. 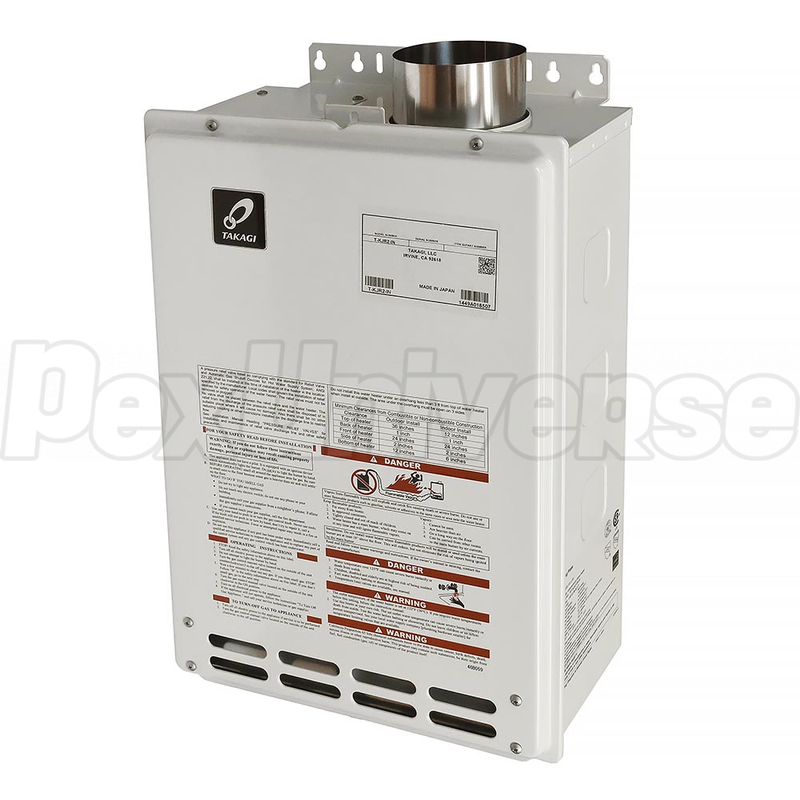 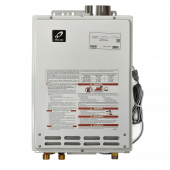 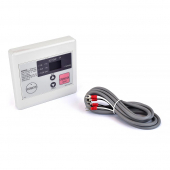 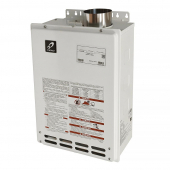 Takagi Tankless Water Heater T-KJr2-IN has four preset temperatures: 113°F, 122°F, 131°F, 140°F. 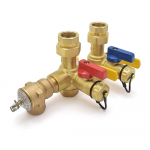 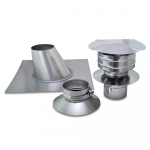 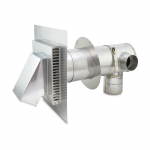 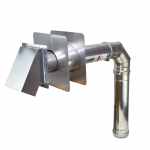 Manifold Presure (Natural Gas): 2.0" W.C.